Kids love nothing more than to explore adult careers through play. 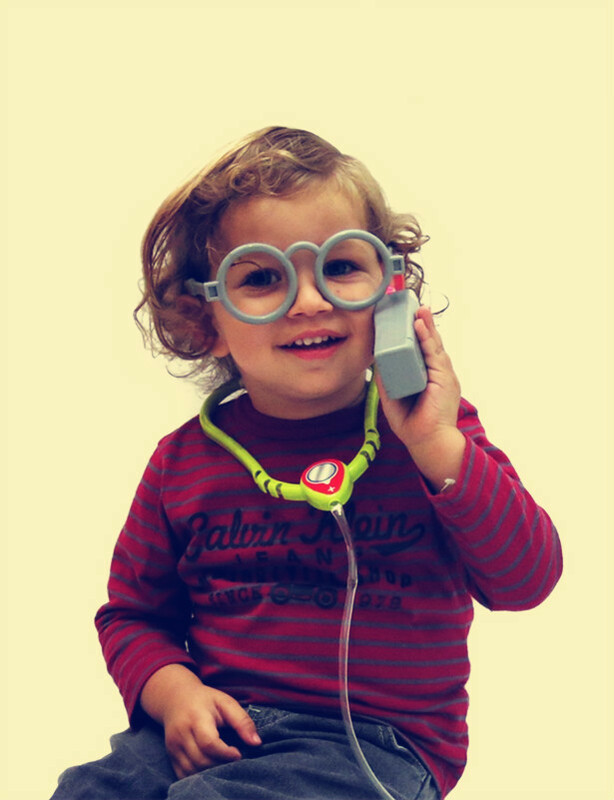 At some point, every kid wants to be a doctor, healing patients and checking heartbeats and blood pressure. 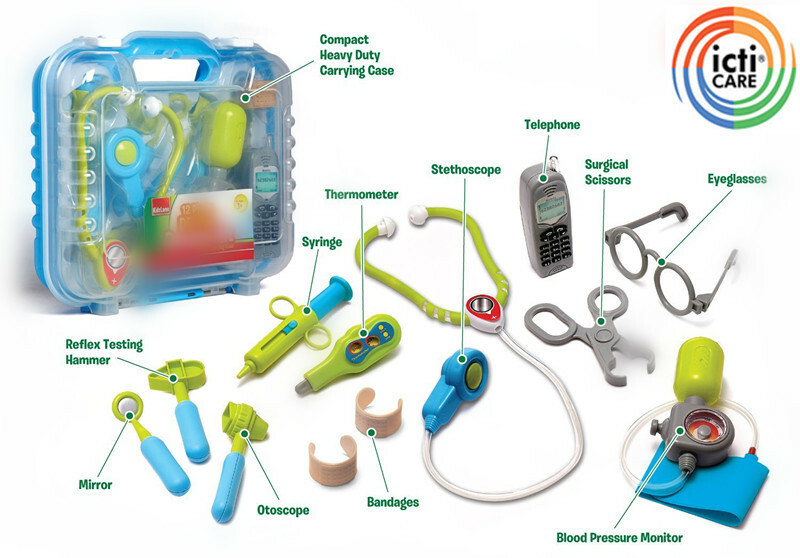 The Kidzlane Deluxe Doctor Kit is the perfect complement to your child's pretend doctor's office playtime. 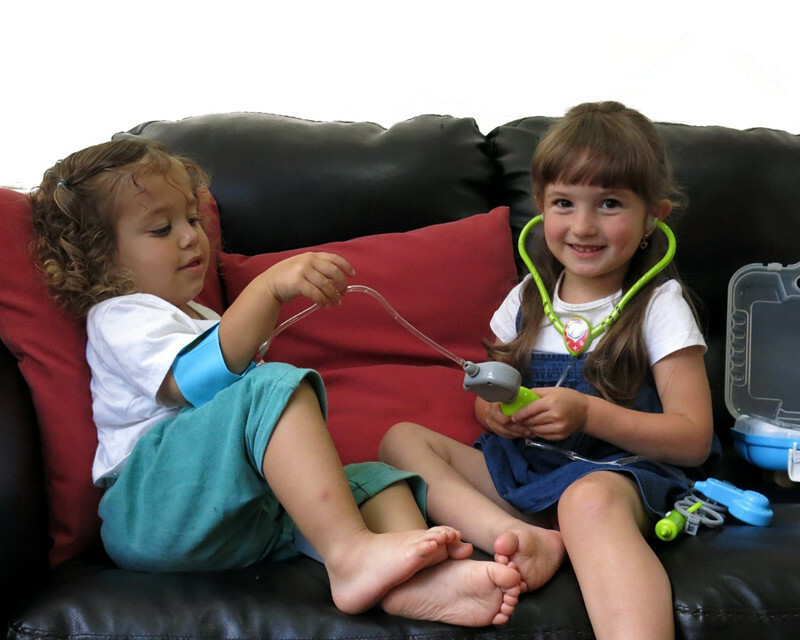 The 12-piece kit includes an electronic stethoscope that delivers real heartbeat and blood pressure sounds, and a realistic cell phone that makes sounds for those times when the doctor has to be on call. 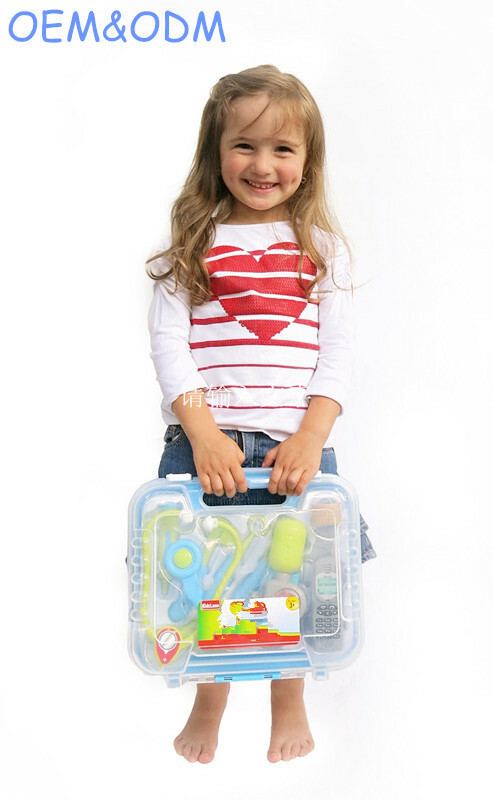 Also included in this Dr. kit for kids is a blood pressure cuff with real band, thermometer, syringe, ear and eye examination tools, a mallet for testing reflexes, pretend glasses, two bandages and more. Attention: All the pictures of products shows above is just for reference,not for sale. 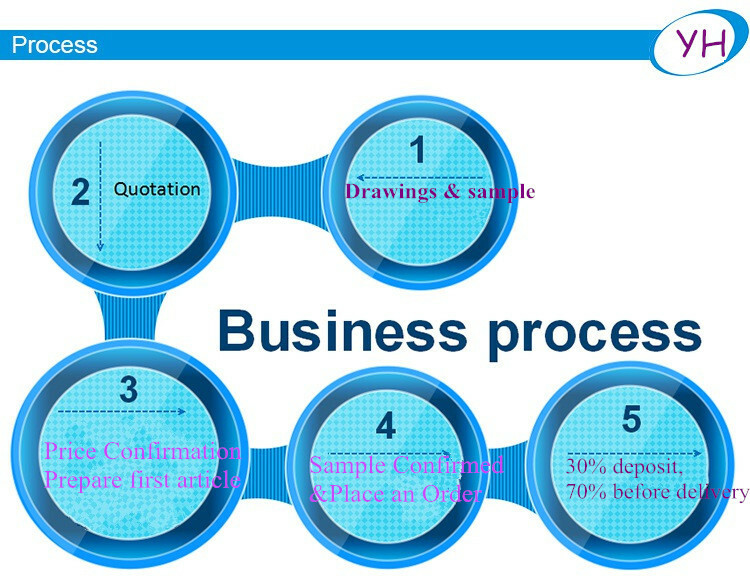 welcome to send us the sample for proper quotation! (5) Use German machines, the newest and the advanced. 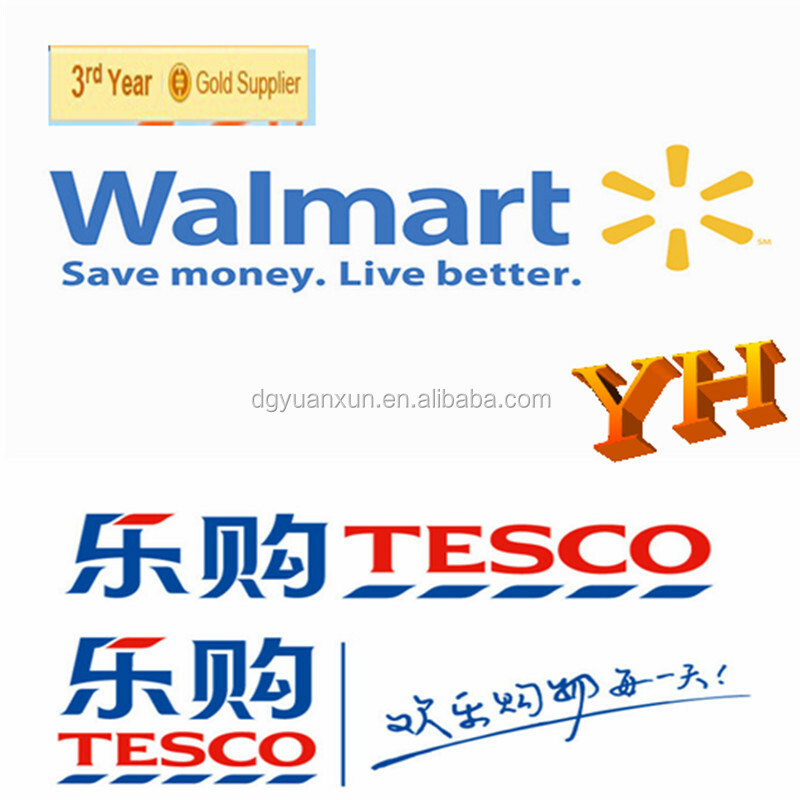 (8) Our products have sold all over the world, such as, Europe, USA, Canada, South America, Africa, and so on. 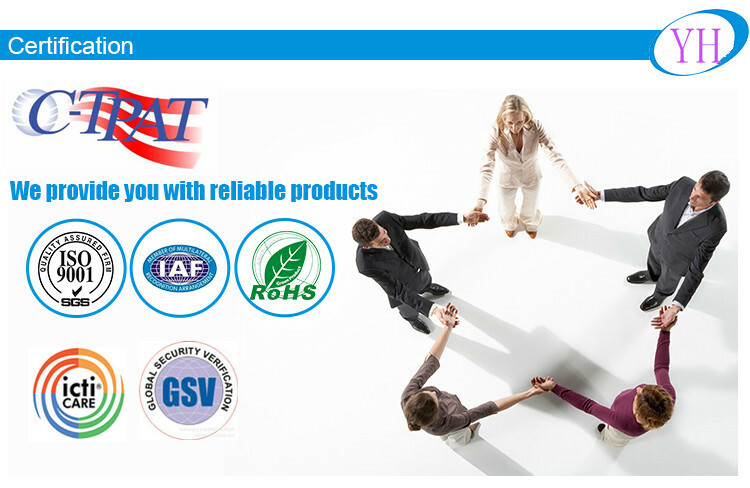 All in all, come to cooperate tith us, we will offer you the best. 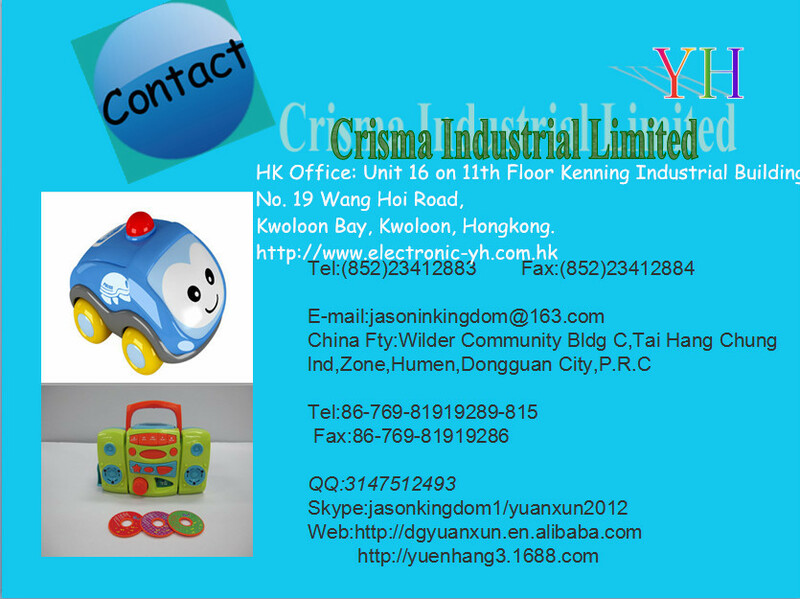 Our company is a leading manufacturer of electronic toys, such as plastic electronic toys, remote control electronic toys, interphones and the other electronic gadgets. 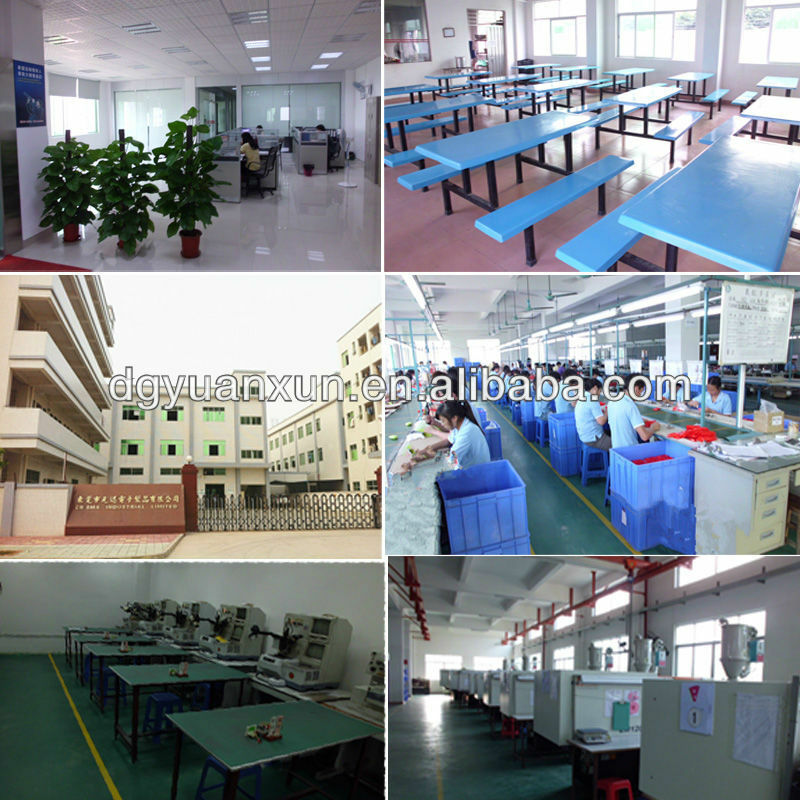 Founded in Year 2000, and equipped with 6 production lines, we have employed 300 skillful workers and 10 experienced engineers. 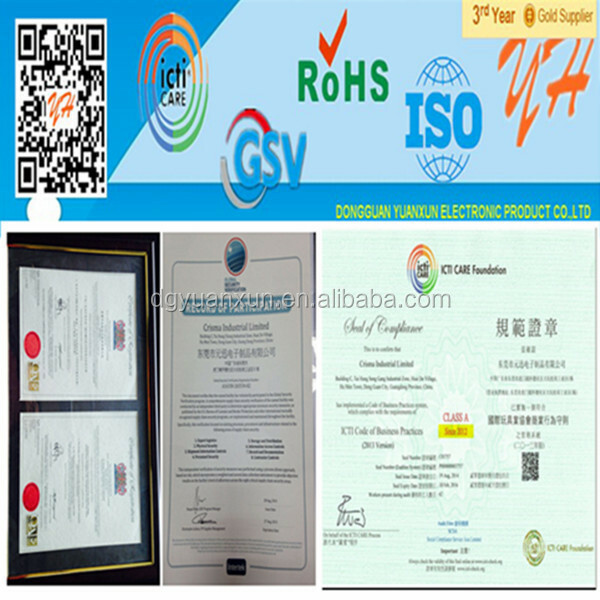 Our monthly production capacity is 330,000pcs, and all of our products are compliant with European standards and the USA standards, such as ICTI, ISO, FCCA and C-TPAT. 2017 hot new product kid doctor kit for importers. 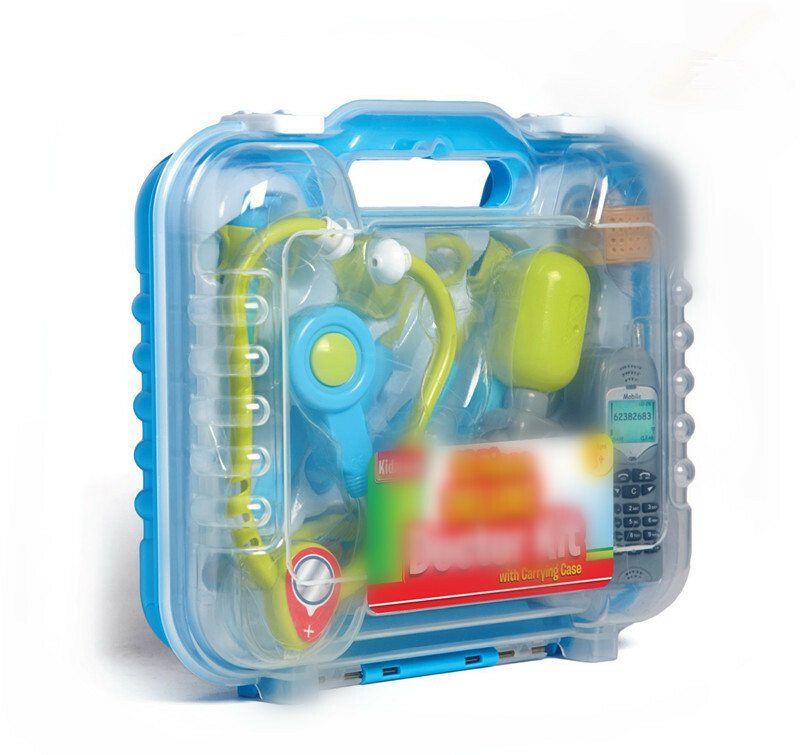 educational toy from icti factory. 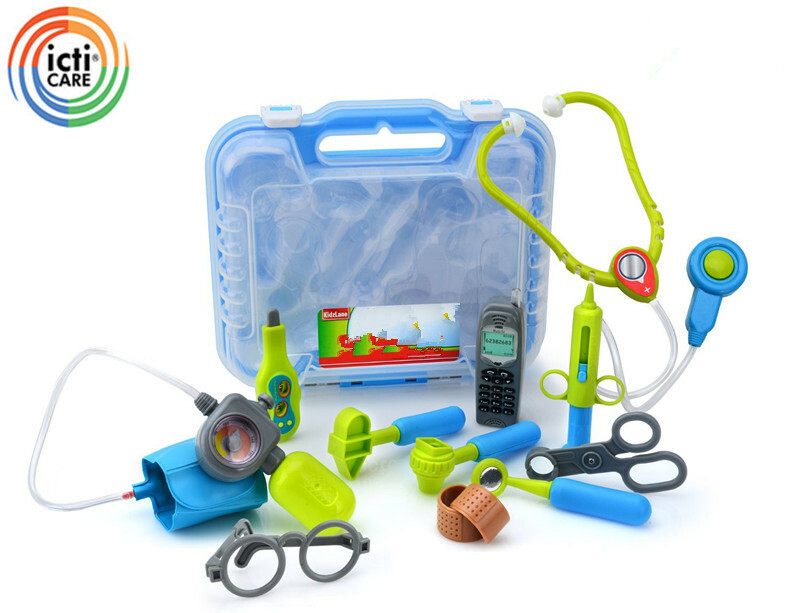 Notice: This product 'new hot products kid doctor kit for importer,cheap doctor's set' is supplied by Dongguan Yuanxun Electronic Products ,welcome to contact for more information.we'll give you a good price.